Her new friend Juliet doesn't exactly fit in. She's a down-on-her-luck single parent with no money and not much hope. So just what is it that draws Gracie and Juliet together? 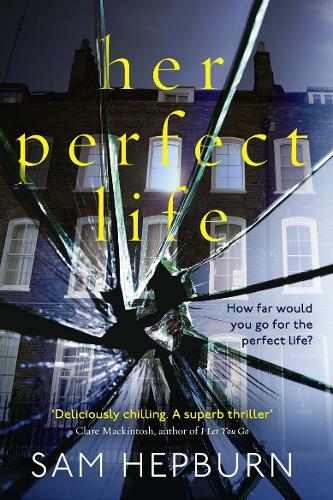 And when the cracks start to appear in Gracie's perfect life, can both of them survive? Firstly, please tell me is there going to be a book 2?? Fantastic thriller...keeps you guessing all the way! Brilliant plot ideas, loved it!! !